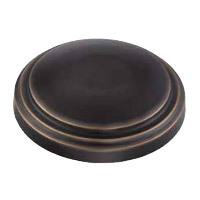 Q Can you give me the canopy width (diameter) and height of the canopy from the ceiling to where the actual globe part begins? 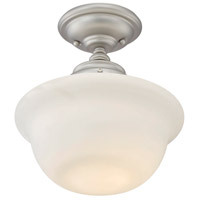 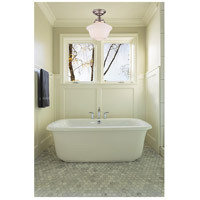 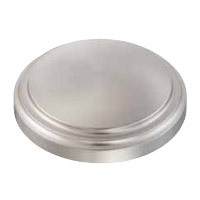 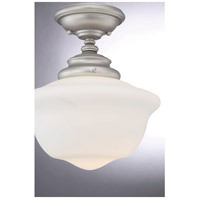 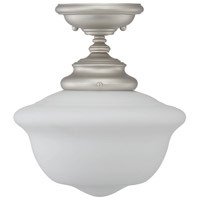 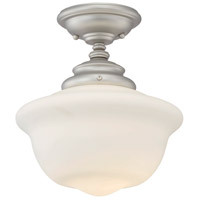 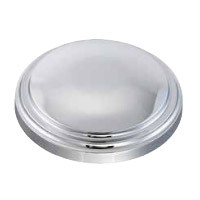 A The canopy diameter for the Savoy House Classic Schoolhouse Designs 1 Light Semi-Flush in Pewter is 5". 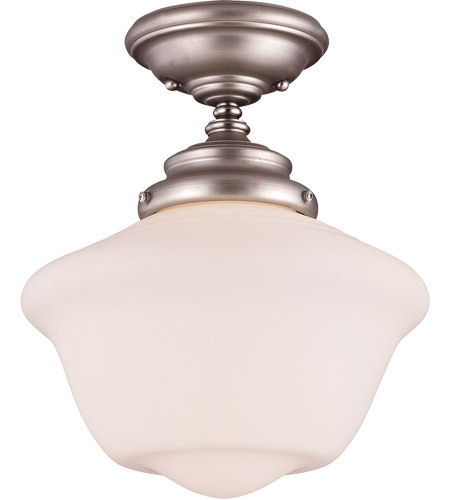 The total height of the fixture is 11 and 3/8" and the glass is 8"; the length from the ceiling to the shade is 3 and 3/8".